A U.S. District Court judge ruled Friday that the execution of Carey Dean Morgan proceed Tuesday as scheduled, but the German manufacturer of the lethal-injection drugs said it intends to file an appeal tonight. In what he called an unusual and strange case, Judge Richard Kopf denied a Fresenius Kabi 's request to temporarily block Nebraska prison officials from carrying out the execution of Moore, convicted of killing two Omaha cab drivers in 1979. 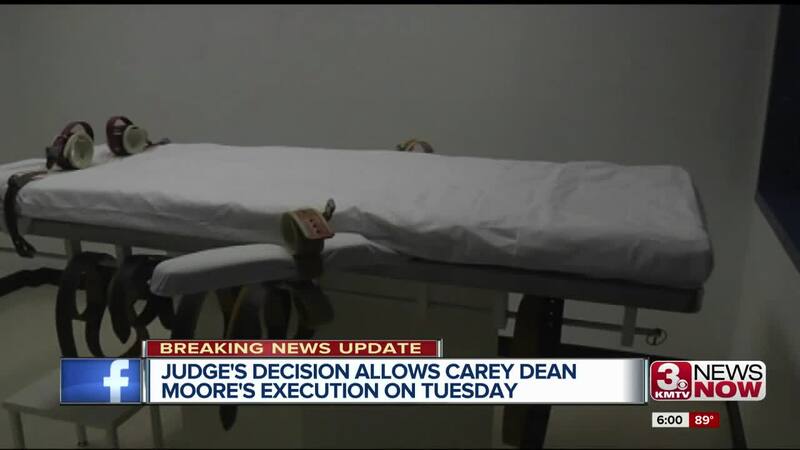 Judge Kopf says Carey Dean Moore wants to be executed after nearly 40 years on death row and the judge will not allow the last minute filing of the lawsuit to "frustrate the wishes of Carey Dean Moore." Moore is scheduled to be executed at 10 a.m. Tuesday. 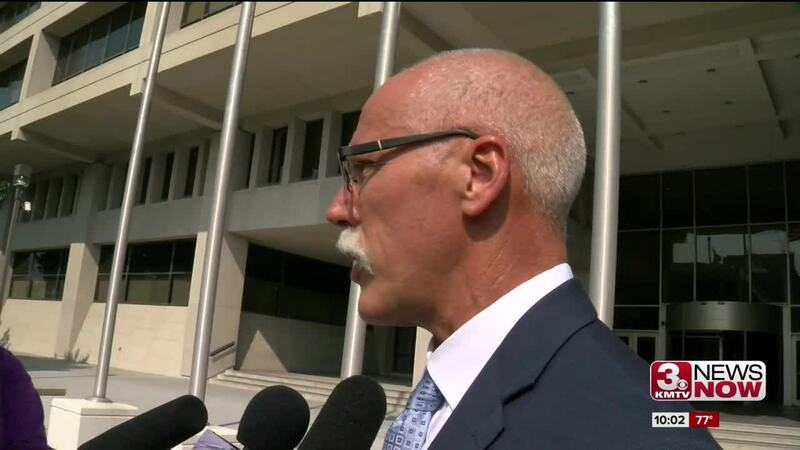 "We're disappointed in the decision, but we have a lot of respect for Judge Kopf. It's been my privilege to appear before him," said Mark Christensen, attorney for Fresenius Kabi. " We're going to appeal this to the 8th Circuit and see what happens there. We're going to continue doing everything we can to make sure our drugs aren't used in an execution." During proceedings Friday, each side was allowed 20 minutes to argue their case. The drug company, which had two lawyers in court today, then gave a five-minute rebuttal. Fresenius Kabi argued its reputation is on the line and that it could suffer financial losses. 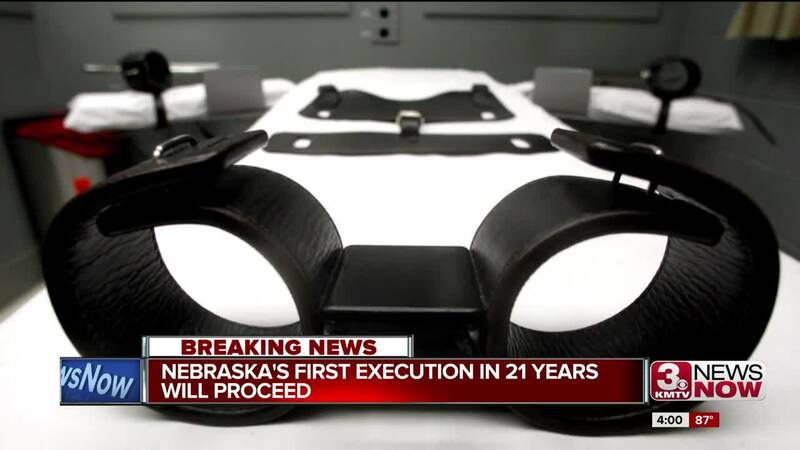 The company produces two of the four drugs used in the lethal-injection cocktail Nebraska intends to use. The state argued delays could prevent the execution from taking place as at least one of the drugs expires Aug. 31, and likely no one will sell the state any more of it . Judge Kopf said his decision was based on the state not disclosing where it purchased the drugs from, which means Fresenius Kabi can't prove it was theirs; and on the fact that 60 percent of Nebraskans voted to reinstate the death penalty . 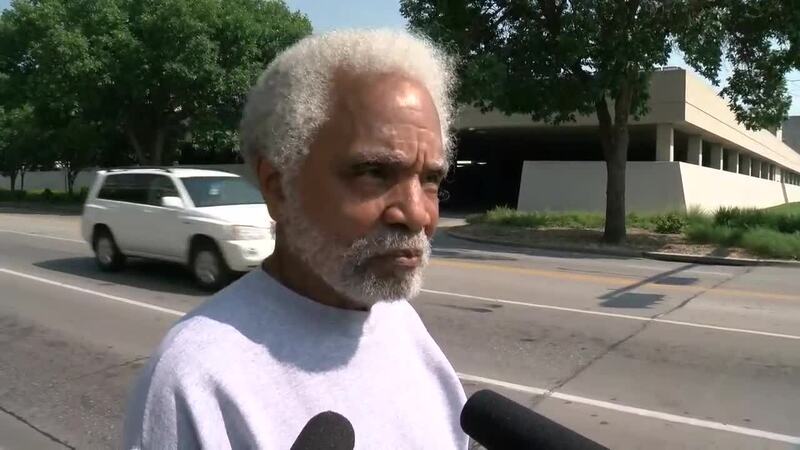 Speaking to reporters outside the courthouse Friday following the proceedings, State Sen. Ernie Chambers , a vocal opponent of the death penalty , disagreed with the judge's decision. 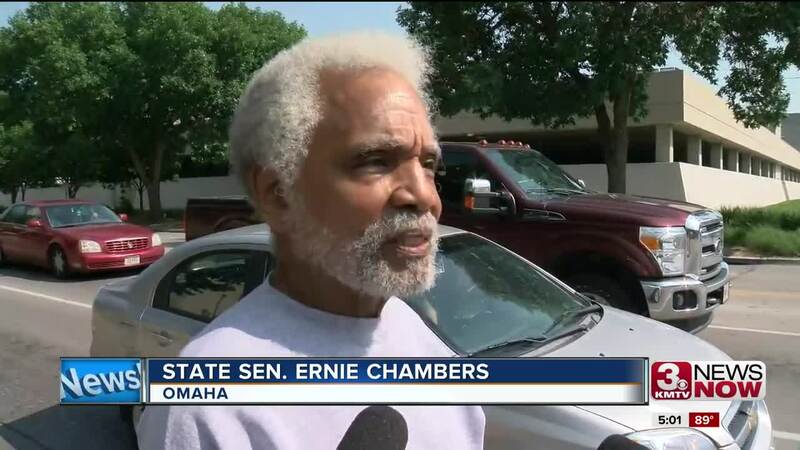 "I clearly — and everybody knows it — am opposed to the death penalty in all situations," he said. "Nevertheless, there has to be an integrity that is present in the judicial system which would require facts would be considered and not merely the outcome of a popularity contest... a referendum by way of a ballot," Chambers said. "Some questions should not be settled by a popular opinion poll," he said. "They go to the core of the nature of the judiciary, and I think Judge Kopf — with all due respect — ignored that." Earlier this week, the drug company filed a lawsuit this week arguing that state officials improperly obtained at least one of its drugs slated for use in Tuesday morning's execution, the first in the state since 1997. The state attorney general's office issued a statement Thursday stating the drugs had been purchased lawfully to carry out lawful capital sentences. In a related case, a Lancaster County judge ruled Friday that a state corrections officer will not have to testify in a public hearing about the state's lethal injection protocol. The judge ruled against the Legislature's move to get answers from Scott Frakes after he refused to testify. The state attorney general's office called the ruling a victory for the rule of law and separation of powers. A previous report indicated the case appearing in a state court. 3 News Now regrets the error. The Omaha World-Herald and Associated Press contributed to this report.